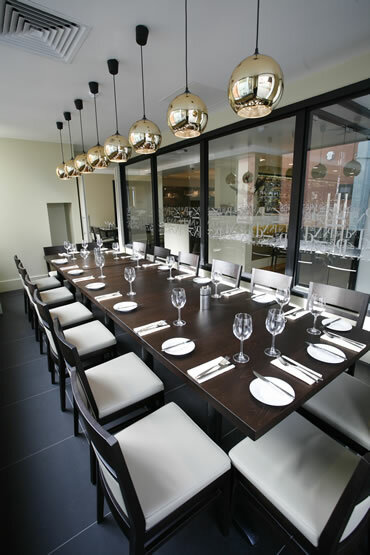 We can cater for family celebrations, parties, conferences, or other functions in our sophisticated restaurant. Or for more intimate occasions like weddings CHOOSE ONE OF TWO PRIVATE DINING ROOMS. 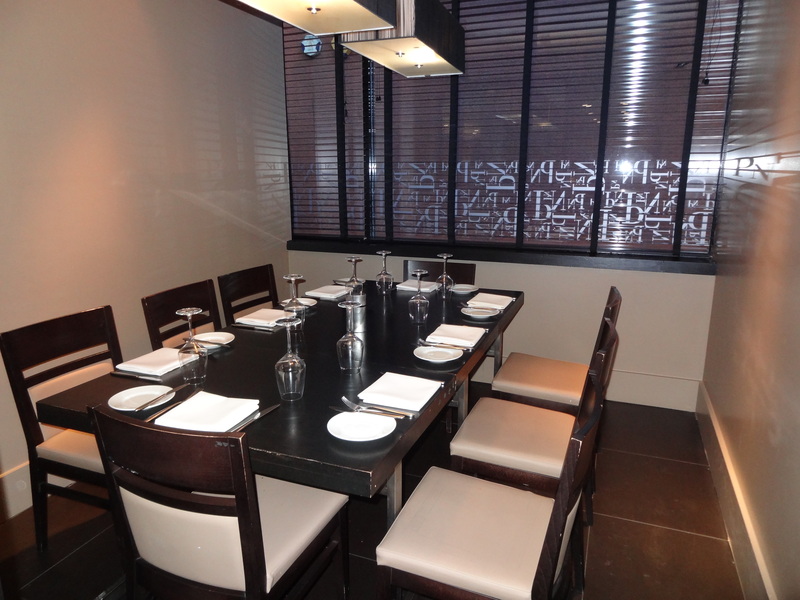 A smaller function room for a more private experience. Copyright © 2011 Il Ponte LTD. All Rights Reserved.